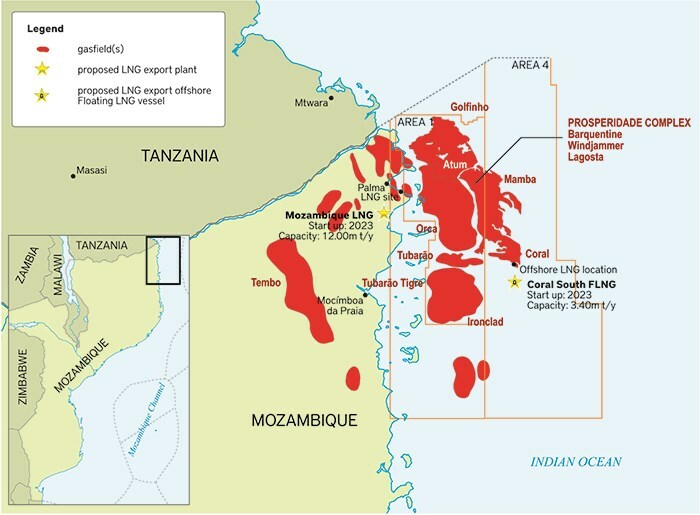 Development continues in the gas fields of the Rovuma Basin in Mozambique. 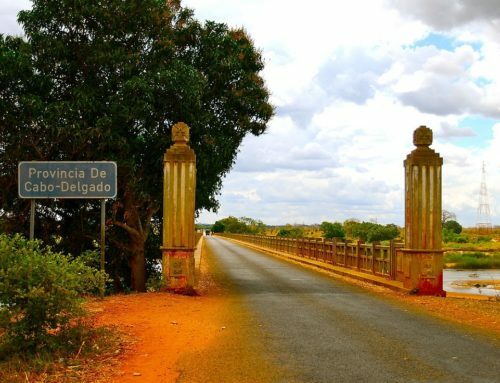 According to Max Tonela, Mozambican Minister of Mineral Resources and Energy, the agreement between operators in the Rovuma Area 4 and the Mozambican government is expected to be reached soon. Tonela says that the development plan presented will be approved in the coming weeks and follows almost five months of discussions about the document. According to several report the Final Investment Decision (FID) did not happen on schedule due to the failure of the first version of the block’s development plan, presented by the oil companies in July 2018, as it contained many gaps and violated a number of requirements. One of the points of contention between the Mozambican government and the consortium led by the ExxonMobil and ENI groups is related to the limit on natural gas extraction in that block. In the development plan presented to the government, the oil companies demand to extract between 21 billion and 22 billion cubic feet (ft3) of gas to feed the project, which is above the authorised limit of 12 billion ft3. Tonela confirms the deadlock, but without specifying the consensus reached between the parties, he says that the important thing is to determine which portion of the gas to be extracted will feed the domestic market. The project is operated by Mozambique Rovuma Venture, a partnership of shareholders that include ExxonMobil, ENI and the China National Oil and Gas Exploration and Development Corporation, which jointly hold a 70% interest in the Area 4 block concession. With three stakes of 10% owned by South Korea’s Kogas, Portugal’s Galp Energia and Empresa Nacional de Hidrocarbonetos (ENH) of Mozambique.